DURANGO, COLO., (June 8, 2010) —Ska Brewing Co. is honored to have been named to the 2010 “Colorado Companies to Watch” list. The list of 50 companies, which includes businesses from around the state, is organized by the Colorado Office of Economic Development and International Trade in association with economic development councils throughout the state. An independent panel selected the companies based on factors including growth, entrepreneurial leadership and sustainable competitive advantage. Ska Brewing representatives will accept the award at a gala event later this month in Denver. The companies recognized by this award are diverse, including a chocolate maker, numerous software companies, alternative energy companies and a passive solar greenhouse manufacturer. While many are located on Colorado’s Front Range, companies from Pagosa Springs, Carbondale, Gypsum and other more remote locations were also represented. Eligibility requirements included being Colorado-based, employing between 6 and 99 people, and generating between $750,000 and $50 million in sales. 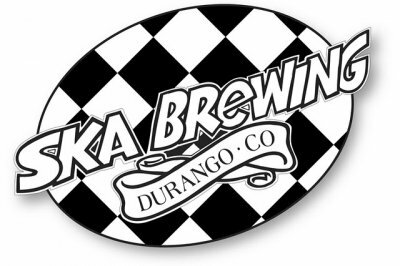 Based in Durango, Colorado, Ska Brewing was founded in 1995 and now produces over a dozen award-winning beers including the Pinstripe Red Ale, True Blonde Ale and Steel Toe Stout. Three Ska beers are now widely available in cans: ESB Special Ale, True Blonde, and Modus Hoperandi India Pale Ale. For more information and a good time, visit www.skabrewing.com.